Sun shade privacy panel is lock-stitch knitted with 180+ GSM HDPE in elegant color patterns that are as eye-catching as they are functional. Breathable mesh Provides up to 90/% visibility blockage depending on lighting condition,Reduces harmful UV rays, gusty wind, dramatically lowering the temperature underneath. Easy installation and durable, ideal for balconies, porches, backyards, windows, instant shade structures /(sporting events, farmer's markets, camping/) carports, pet kennels. Package Contents: 1 Sun Shading Panel. 2. Rope or 6 Bungee balls/( Free gift/). Hassle-free customer service and free replacement, 3 year limited warranty under normal usage and weather. Need a custom size? No problem, let us know. Alion Home© Sun Shade Panels are a great alternative for high-priced roller shades. 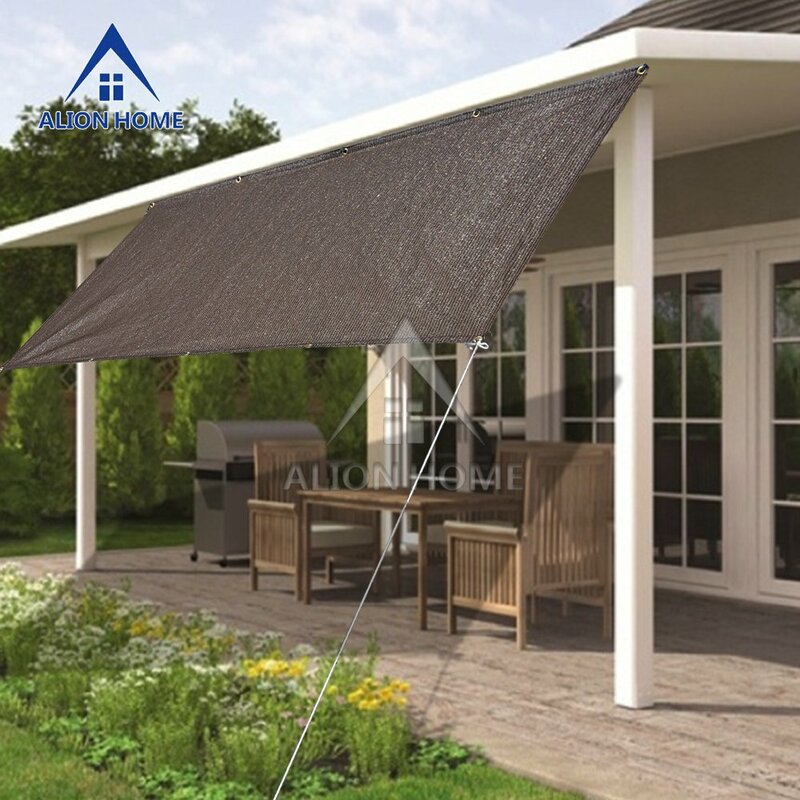 A must have accessory for your backyard patio or portable shade structure. Made from heavy duty 180 GSM lock-stitch knitted Polyethylene fabric to significantly reduce ambient temperatures underneath. Can be attached to almost anything....houses, trees, patios, awnings, carports, gazebos, and instant shade canopies. 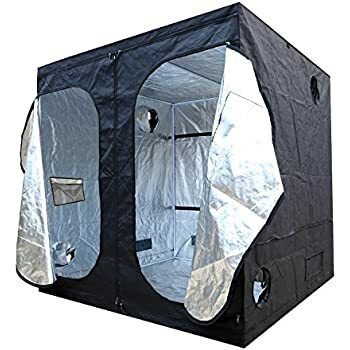 Very easy to clean, resists mold and mildew and will block the sun while "breathing" to allow air to circulate and keep the temperature tolerable. Can dramatically lower indoor temperatures if used to block sun from directly hitting windows. Can reduce outdoor temperatures underneath the shade by up to 25/%. The first side listed is the side that will come with seams and grommets for hanging. Such as 6' width x 4' Length, the 6' sides will have grommets.